Row 1 (RS): *K1, p1; rep from *, end k1. Row 3: *P1, k1; rep from *, end p1. 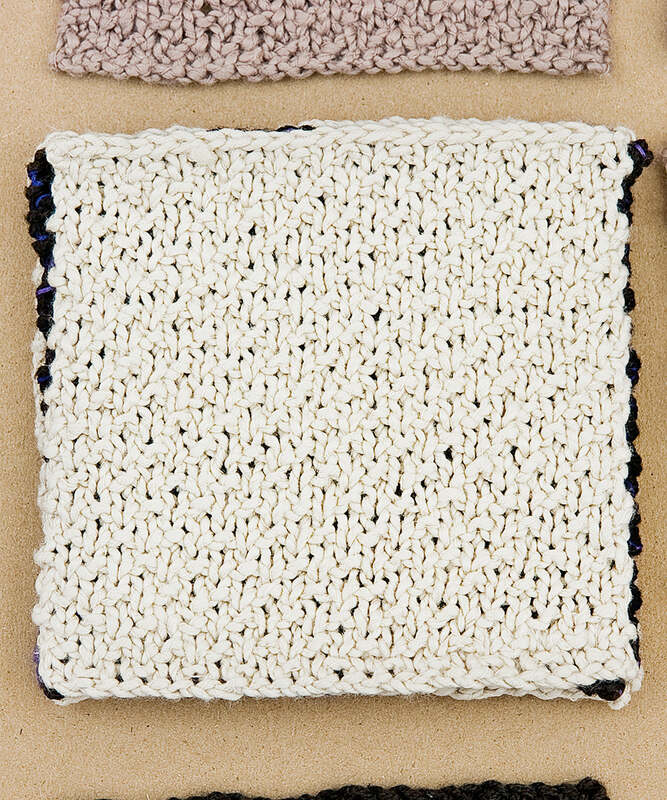 Sand stitch makes a reversible fabric. Here it is in action in the Washcloth Quartet pattern.